Three trade unions will come together to protest against controversial government pension reforms on Tuesday morning. The demonstration, under the banner ‘for fair and worthy pensions ’, will follow the traditional route between the North and South train stations, departing at 11.00. It will pass by Avenue Albert II, Boulevard du Botanique, Boulevards Pachéco/Berlaimont, Boulevard de l'Empereur, Rue des Alexiens, Boulevard Maurice Lemonnier and Boulevards du Midi/Poincaré. Police have asked motorists to avoid the area. There is also exêcted to be some disruption to public transport, with a risk of delays to some trains. While Stib will be running a normal service, the Tec bus network is affected by strike action. Initially planned as a Brussels region demonstration, the action is now a national protest by the largest socialist, liberal and Christian trade unions. The reforms include plans to increase the pension age to 67, change the rules on early retirement and introduce new ways of calculating future pensions. Belgium’s chamber of representatives voted in favour of a pension reform project in November. It would modify the law for salaried and self-employed workers regarding the principle of total career and early retirement pensions. The unions are concerned that the government is introducing new pension laws, including a points system, without an agreement by social partners. 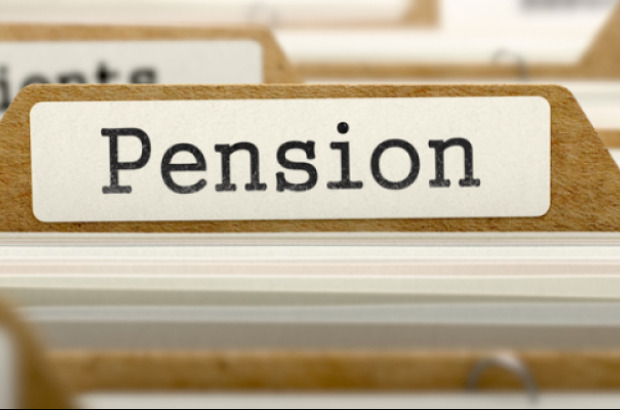 They have denounced the “dismantling of public sector pensions” and warned that the reforms could create insecurity for pensioners as well as having a detrimental effect on the careers of women in particular.